Big Spinner is the follow up to the smash-hit Joker 10000 and Joker 10000 Deluxe games. 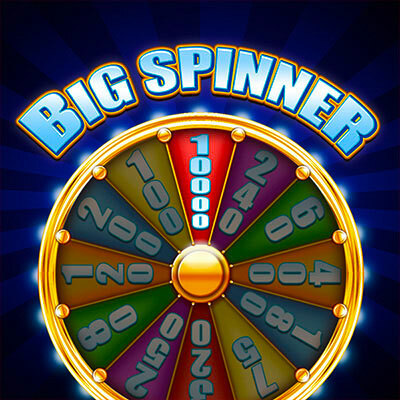 With proven mathematics, Big Spinner is a sure fire hit with players who know and love the Joker style games.Instead of mystery wins, there is a bonus wheel where players can get either 1, 2 or 3 spins when the WHEEL symbols appear on the reels. Great audio and visuals build the excitement as the wheel spins!